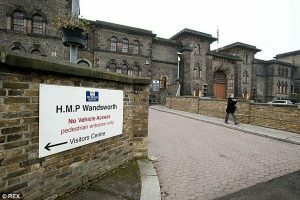 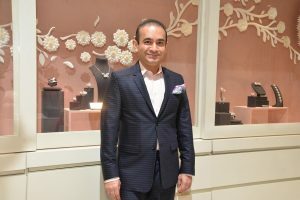 The 48-year-old had been denied bail by District Judge Marie Mallon at his first hearing soon after his arrest by Scotland Yard officers from a central London bank branch. 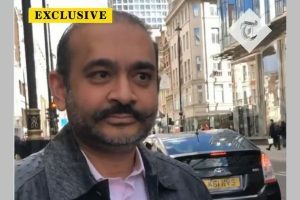 Modi was arrested from a Metro Bank branch in London by uniformed officers on Tuesday, when he went there to open a new bank account. 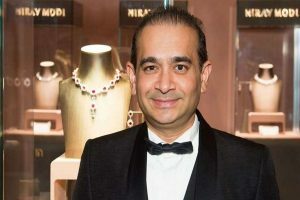 Soon a joint team of the ED and the CBI would travel to the UK to apprise the lawyers about the Indian case and evidence against Modi, ED sources said. 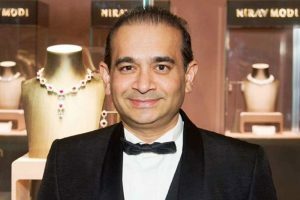 A few days ago, detonators were fixed at various points on the bungalow - located around 110 km from Mumbai - to carry out the 'implosion' and bring it down in a single-shot. 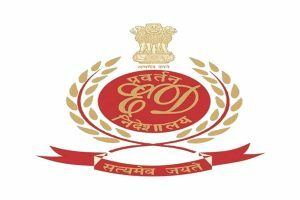 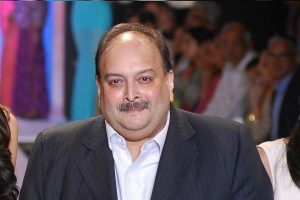 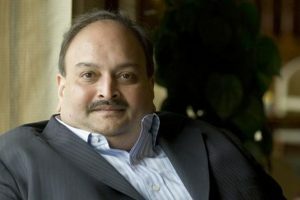 Earlier in September, the Enforcement Directorate (ED) had sent a reminder to Interpol about its application seeking a red corner notice against Choksi. 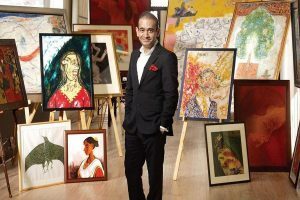 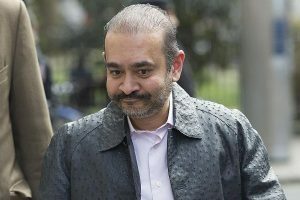 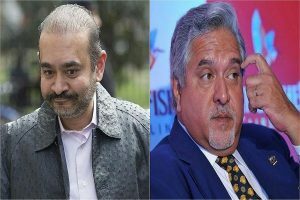 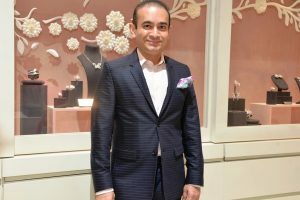 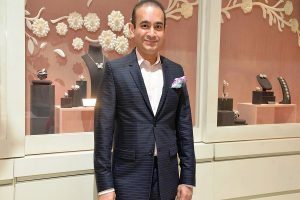 It revealed shocking details of how Nirav Modi and his uncle, Mehul Choksi, in connivance with some bank officials had duped the bank by issuing fraudulent Letters of Undertaking (LoUs) for the huge amount at PNB's flagship Brady House Branch in south Mumbai, since 2011.